UNIQUE CHARACTERISTICS: TROPICAL MAHOGANY is Native from South Florida to Central America. Fine feather-y compound foliage. Produces a small white puff flower. Grows fast and new growth can be wired easily. 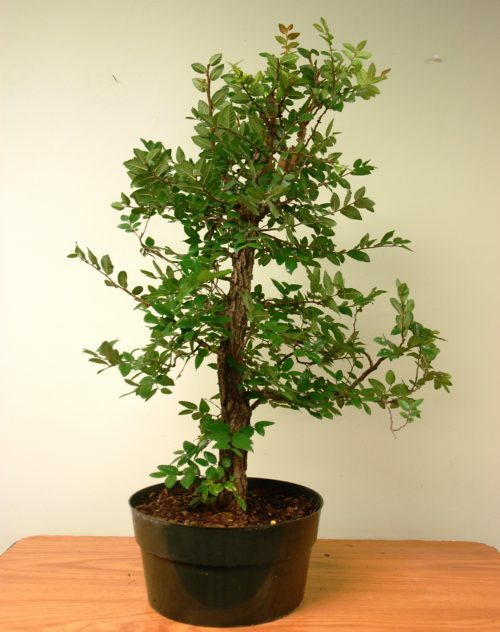 Mahogany likes full sun, and moderate water and fertilizer. Tropical Tree, keep away from freezing temperatures.